The Bottom Line: This is a poorly constructed product with a sales pitch that basically lies to you. If you want a way to make money online and grow a real business with help, training and support, check out our top recommendation. Have you ever looked at a successful business or website and thought that if you could only replicate it you too could be successful? I know I have, I think it is human nature to see something doing well and to replicate it. The Chinese are well known for doing this with physical products, and you see it online all the time from people who don’t know any better. As with most things, replication rarely equals success, either through poor implementation or simply not having the soul of the original project. The reality for online entrepreneurs is that looking copying someone else’s path or work doesn’t work. Instead you should be inspired by it to create your own business or product. What does this have to do with today’s review? Well, quite a lot actually. What is Copy My Websites? 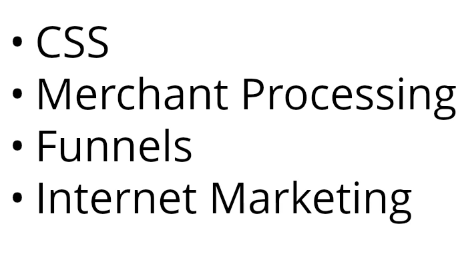 As you may have guessed from the products name, this internet marketing system focuses on taking an existing website created by the people behind the system and using it to generate tons of money. The sales pitch states that by copying their “weird trick” you can make $1,000 per day starting today. I call BS on that! I’ve been in the make money online community for years and have yet to find a system that works that well, that quickly. Every viable way of making money online that I’ve come across requires effort, work, and investment of time and money. The video pitch is a classic – it contains a bunch of tricks that are designed to get you geared up to buying the system, all without any actual proof. First off it showcases some dodgy looking testimonials, most likely purchased off a site like Fiverr.com. It then goes on to state that you’re actually making money while watching the video, which is BS, there’s no way that they can be making you money via a pre-recorded video. 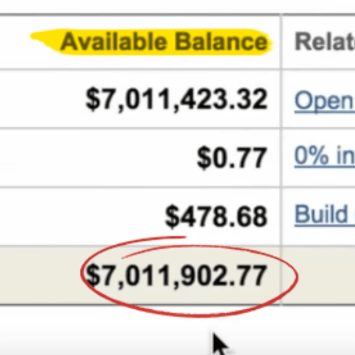 It then showcases how the person supposedly behind this system has made over $7 million in 4 years. While this is possible, it doesn’t state how the money was made. It’s also possible that the screenshot shown was faked, something that is incredibly easy to do! It also shows how some of the previous users of this system have made hundreds of dollars, though oddly these people seem to be stock photos rather than genuine pictures of real users. The video goes on and on about how the people behind this system will take your $37 and do all the work for you. Now, in some ways they are being truthful, and I’ll come back to this later. In other ways though, they really aren’t. How can any business afford to things like PPC marketing and internet marketing (which I assume means SEO as internet marketing is very broad term) all for the price of $37? The answer is clear: they can’t! There’s various steps outline in the “membership” area. 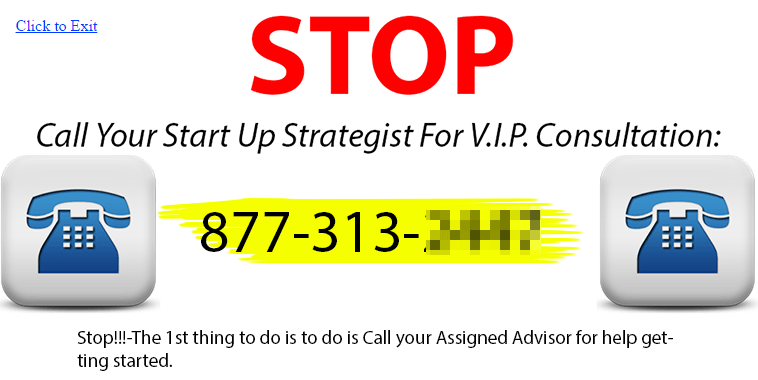 The first thing that grabbed me though was a pop up window suggesting you should call their start up strategist. Now, I didn’t do this because I’ve seen it too many times where these calls either cost you a fortune in call cost, or they try to sell you something that is very expensive or both! I’d recommend not calling them. Step 3 was really the start and all you do there is choose a squeeze page style by picking a number. Step 4 is about signing up to an email service provider. The training video here is a whole minute long. Step 5 is a 2 minute video on signing up to ClickBank. Step 6 contains links to further training non traffic generation. Most of these are not created by Craig (the guy behind this site) as they are just third party systems and training that are short, old and out of date or both. There is no real training provided here at all. 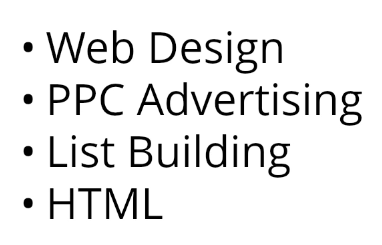 For example he does provide you with pre-done websites (the HTML and CSS he mentioned being done for you earlier). These however come only with basic instructions on how to install them on your hosting but not how to use them. They are also really old (the one I downloaded was from 2012) and use content that could be used by hundreds or thousands of other people making them worthless due to duplicate content. The possibility of malware was also in the back of my mind but that is perhaps just because I don’t trust the source of these files. The 2013 was empty, the last content being added in 2012. At the very best you’re getting outdated, duplicate content with no support or real training to back you up. This is in complete contrast the sales pitch which says you’re basically getting a done for you system that is already generating money. With these sites you will be lucky to not get de-indexed immediately by Google (meaning the site will NEVER appear in search results). Is Copy My Website a scam? Yes and no. No because it does offer you something in return for your money: the access to video training etc. Yes because, firstly the training isn’t worth the money as it’s either non-existent or just third party products lumped together with little in the way of cohesion. You can get the same or better training online for free with a bit of searching or much better training for a reasonable price. Secondly, what it offers does not match the sales pitch at all, and this for me is the main reason to avoid this system. It offers a push button way of making money but fails to provide it (because push button systems don’t work!). In my opinion you should walk away from Copy My Websites and invest your time and money in a solution that actually works. Man, am I discouraged with these systems! I really had hopes that this one would work for me. I’m just stepping foot in the make money online arena and had faith in the system after watching the sales video. You mean people are allowed to buy fake photos and post them on their websites? I thought there were regulations to make sure people are using genuine stuff on their sites. What happened to online ethics? Most of the time, these guys don’t even operate within the US. Even if they do, there just isn’t enough manpower (or really knowhow) to go after these guys. The FTC does crack down on a few of these kinds of sites once in a while, but only after they defrauded customers of millions. It takes a lot to really attract the FTC’s interest. Thanks for this review that will surely be helpful to some seeking to make money online and researching to their best ability to find something that will work. Anything claiming making money fast and with little effort should be a huge red flag and investigated thoroughly. Anything worth it’s salt will take effort and likely a lot of learning depending on their background. Always look for something with a vast resources in the way of training and support. Thanks Jen! It should be pretty obvious that building a business requires a little more effort than just copying and pasting someone else’s work. The bad part about sites like these are they set unrealistic expectations of earnings and wealth into people’s minds. They start thinking that making money online is really that easy. It’s not. There’s money to be made, absolutely, but it’s no different than starting a business offline. Work, time, and effort are all absolutely necessary. Hey Steve, thanks for this interesting and very informative review on ‘Copy My Website’. i have actually never heard a lot of them even though I myself am diving into website creation/affiliate marketing. But I think alone the idea of just straight up ‘copying’ another website sounds rather weird and I don’t think that would work. So I really agree with all your points. There have been a lot of these “steal my business” type programs popping up. A lot of the times, you get an exact replica of the website you just visited, making this nothing more than a modern envelope stuffing scam. You copy their website in an effort to trick people into copying yours, so that they can sell a copy to other people etc. etc. It’s not a valid way to make money online.